Spring has sprung and so we’re kick starting barbecue season. Hooray! If you, like me, love to add vegetables to any BBQ, here’s a fantastic recipe that has become an all time favorite in my family. This is so simple yet healthy and yummy that I’m sure your gang will love it too. 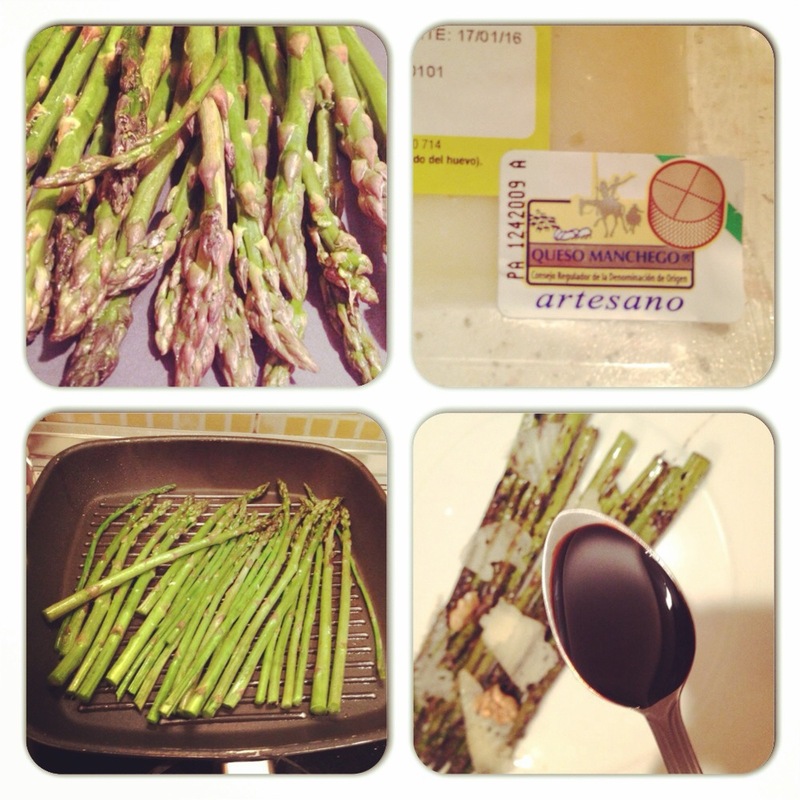 In a big bowl, toss the asparagus with the extra virgin olive oil, salt & pepper. Grill until tender, about 5 minutes. Transfer to a plate and sprinkle with the Manchego and walnuts. uhh Jummy and very healthy!